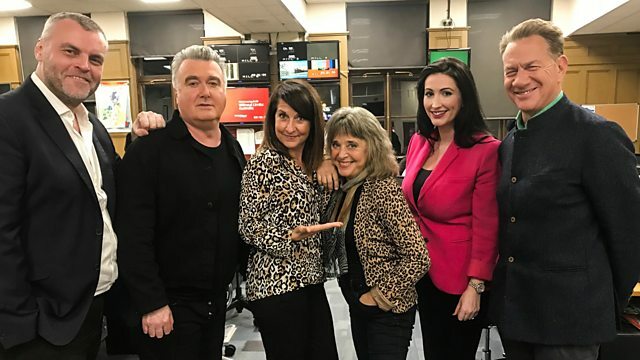 Andrew Neil reviews the political week with Michael Portillo and Liz Kendall, featuring a film rounding up the headlines from Miranda Green and Kevin Maguire. Their guests are journalist Tim Montgomerie who gives his take on Theresa May, while Suzi Quatro talks about self-destruction in the spotlight section. Plus former SNP MP John Nicolson and the DUP's Emma Little-Pengelly join the panel as they look back on the party conference season.